Despite the U.S. unemployment rate approaching levels economists associate with full employment, the tech sector has seen some big waves of layoffs in 2017, with many of the deepest cuts coming at long-term incumbents — either giants like Oracle or Microsoft, or once indie darlings growing long in the tooth like Etsy — as the companies pivoted to find a place in a changing marketplace. Here's a look at some of the worst layoffs of the year ... so far. Rumors rumbled for weeks in early summer that Microsoft would be laying off thousands of employees, mostly in the sales department, in an aim to focus its efforts on its Azure cloud platform. When the shoe finally dropped in July 2017, cuts were on the order of 3,000 to 5,000. 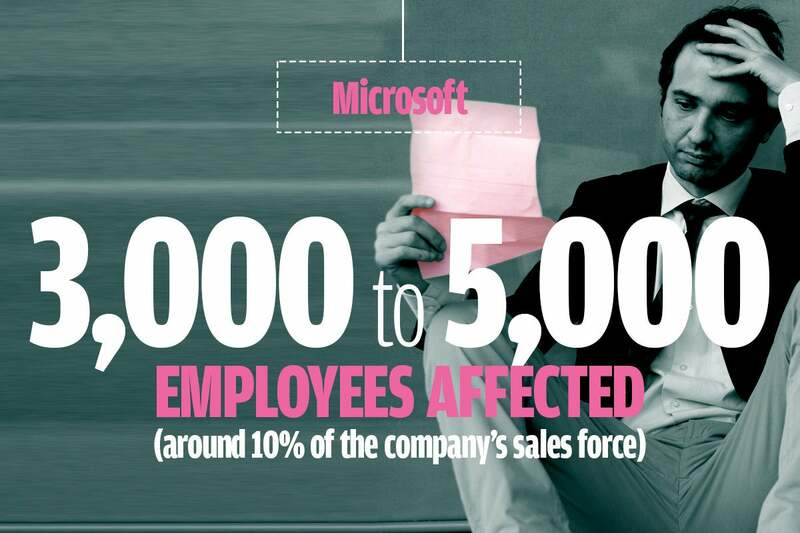 That's a lot of people, and while Microsoft is a huge company, that's still around 10 percent of its sales force. The cuts were focused mostly on employees outside North America, with only about a quarter of those affected working in the United States. Etsy is a company that's traditionally had plenty of goodwill but that's hit a lot of trouble of late. The company was a much beloved indie marketplace for a mostly female base of creators and artisans, but after a 2015 IPO, it became much more focused on its bottom line and alienated many makers and current and former employees. 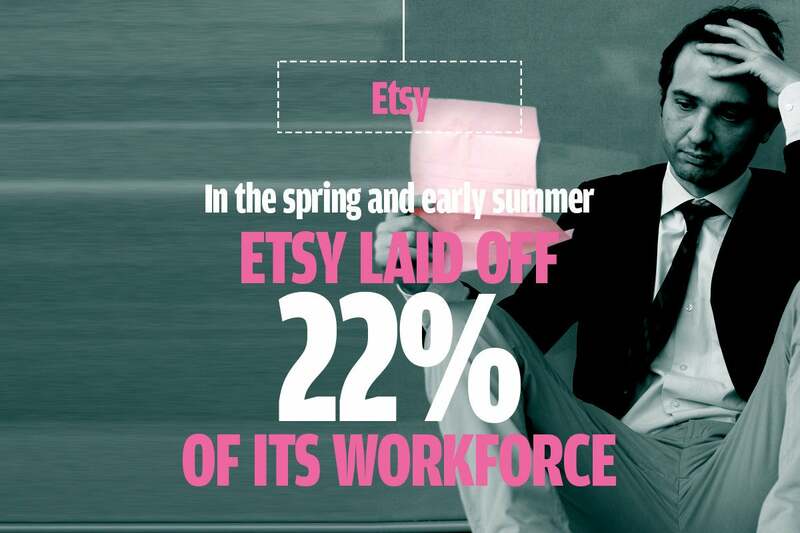 You'd think the new corporate iteration of the site would at least make money, but that turned out not be true either, and in the spring and early summer of 2017 Etsy laid off 22 percent of its workforce, a huge cut in a relatively small company. Oracle is still overall an enormous, profitable company. But Sun Microsystems, which Oracle acquired more than seven years ago, had remained a sort of company-within-the-company despite the long-ago elimination of the Sun brand. 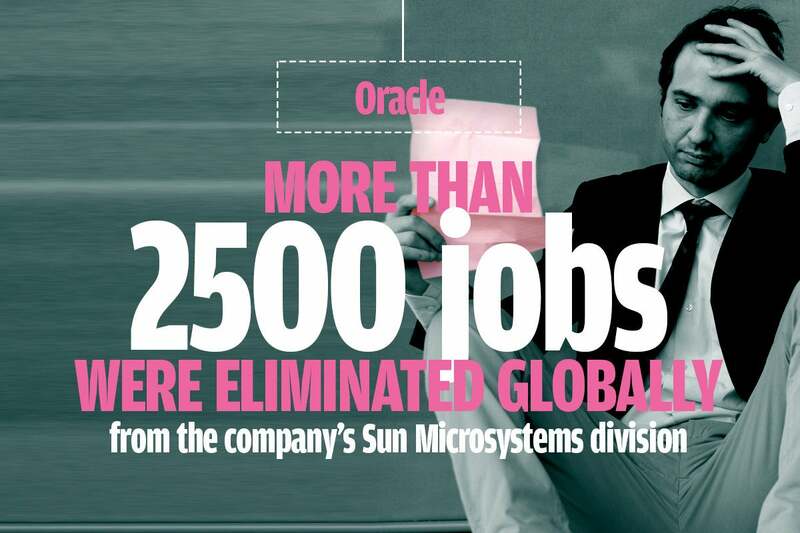 That division, focusing on the Solaris operating system and SPARC microprocessor line inherited from Sun, saw more than 2,500 jobs eliminated in September 2017 across multiple locations around the globe. 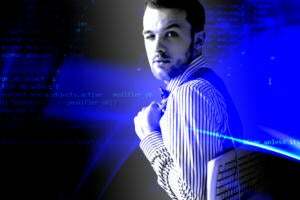 The layoffs were apparently ugly, with many being informed by robocall, and they left some observers wondering if Solaris were still a viable product. 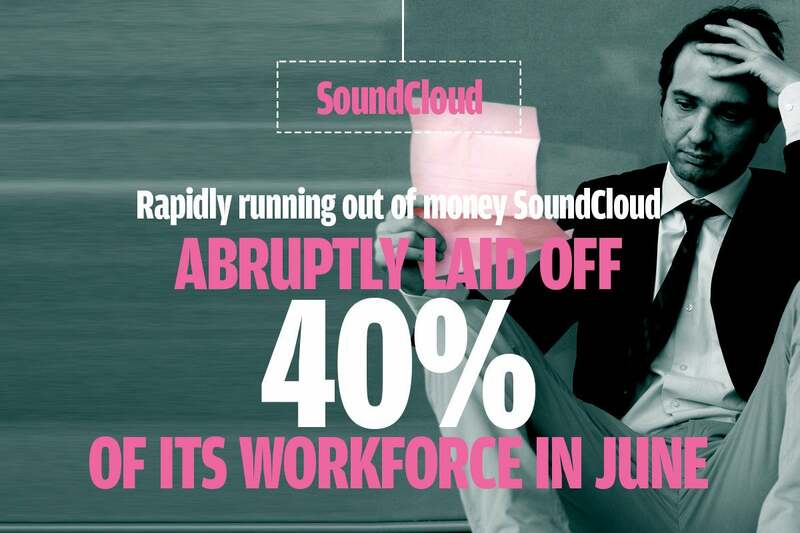 SoundCloud, a service that allows you to upload and store music in the cloud and offer browser-based audio players, is the backbone of many indie music scenes. It's also rapidly running out of money, and in June 2017 the company abruptly laid of 40 percent of its workforce. The contraction was so chaotic that it led to widespread panic, but company has managed to piece together a plan to get more funding, which involves jettisoning the CEO. Most hard drives go into laptops, and the number of laptops being sold is dropping, and more and more of the ones that are sold have all flash memory. 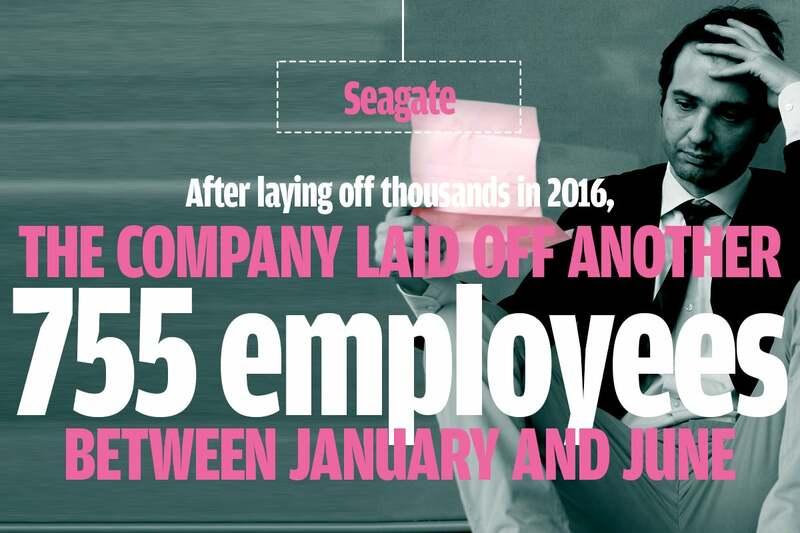 That's bad news for storage manufacturers like Seagate, which laid of thousands in 2016 and hasn't managed to staunch the bleeding yet. The company laid off 155 employees in Minnesota in January; when the fiscal year ended in June, the company cut another 600 jobs — including CEO Steve Lusco. 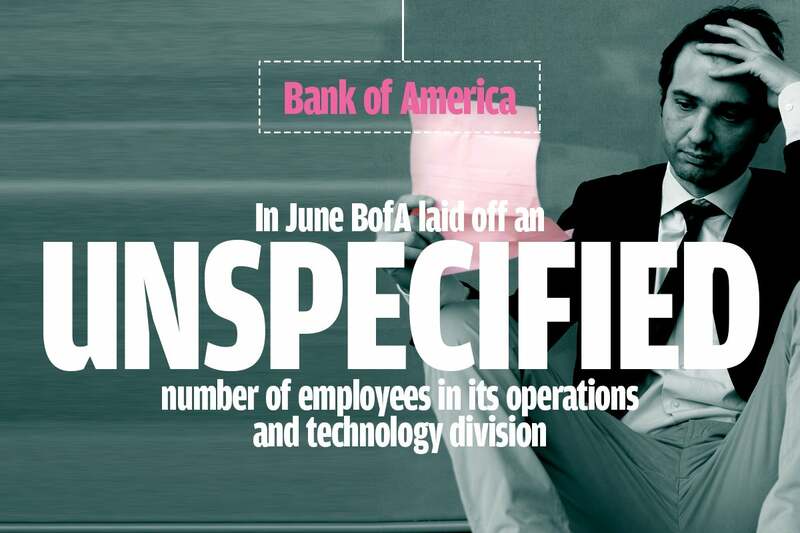 BofA isn't a tech firm, but its June layoffs were mostly focused on its technical departments. 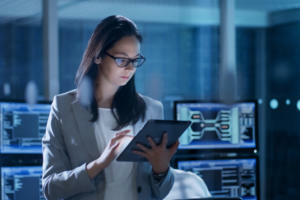 The company worked to cut costs by laying off employees in its operations and technology division, which are often very expensive in long-established banks: old systems are increasingly dated and new ones expensive to build. The bank is closing down a number of data centers, looking to offload much of its tech management and infrastructure to tech services firms. In a sequence of events that seems vaguely absurd to those of us who lived through the turn-of-the-century dot-com boom, over 2015 and 2016 Verizon acquired two Internet pioneers now fallen on hard times, Yahoo! 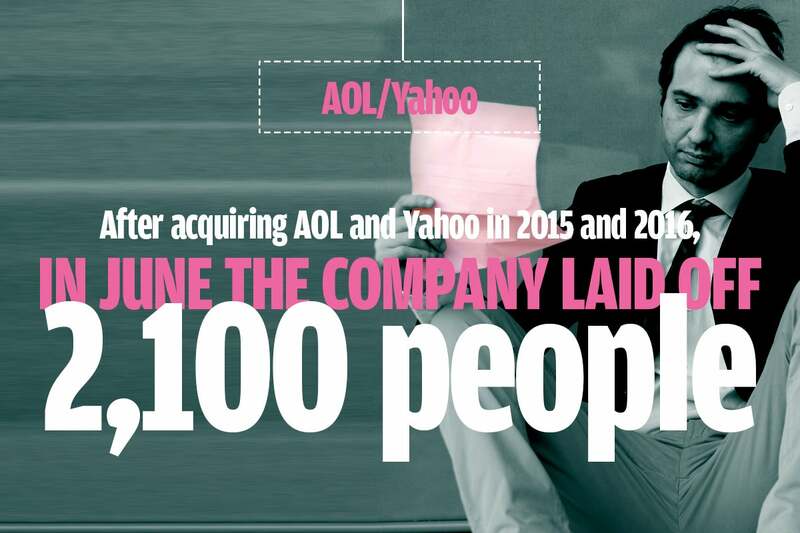 and AOL. The plan was to combine them into Verizon's content arm, which was given the improbable name Oath: (yes, with the colon). In June of 2017, the piper finally had to be paid for all this maneuvering, as the company laid off 2,100 people, making up 15 percent of its workforce, in a quest to eliminate overlap between the two pre-existing businesses. The good news, if there is some, is that one internal source said, "It seems that a lot of thought and effort has gone into this." 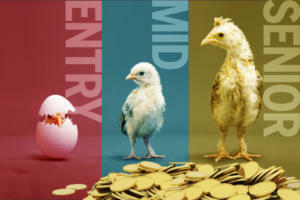 Citrix is a traditional desktop virtualization software company moving into the trendy SaaS and cloud computing businesses, but that pivot isn't necessarily going to be painless. 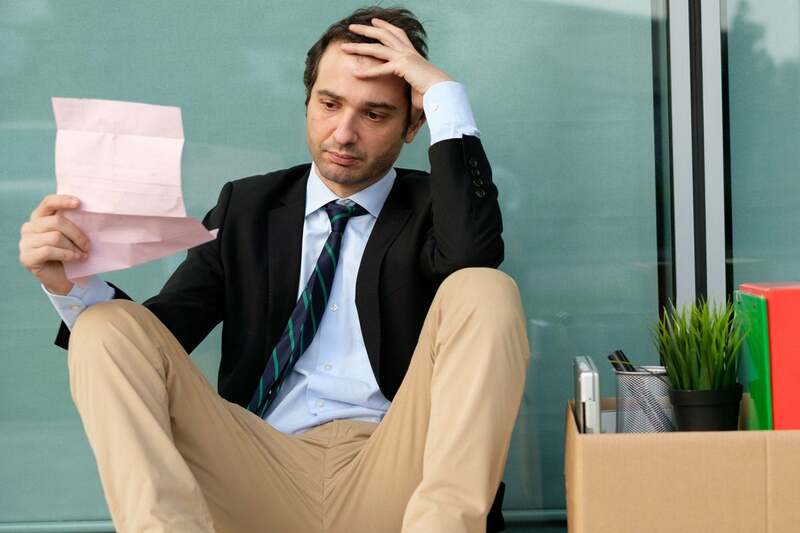 In order to refocus on its subscription/cloud based business model and wind down less profitable businesses, the company is announcing layoffs both in its Ft. Lauderdale HQ and its Raleigh, NC offices. 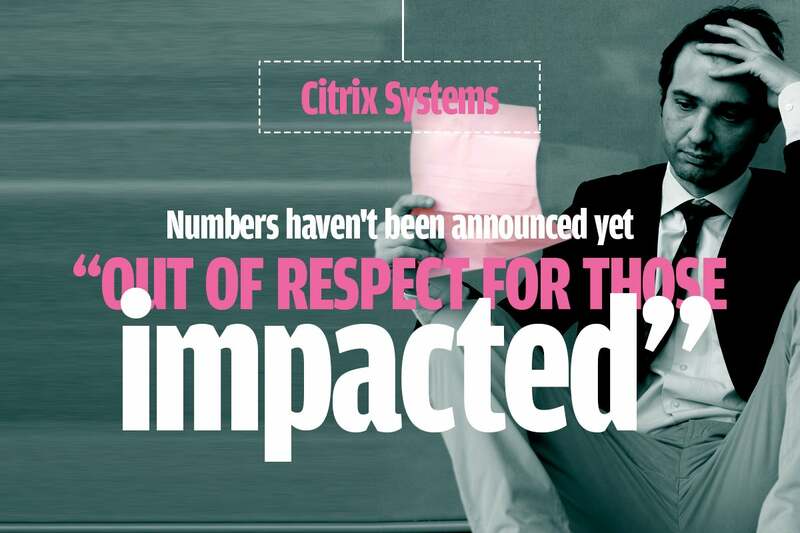 Numbers haven't been announced yet "out of respect for those impacted," but Citrix will also be reducing its office space footprint in the process. While Big Blue hasn't perpetrated the kinds of mass purges it saw in 2016, the company definitely seems to have an itchy trigger finger, with a wide-ranging series of layoffs in March 2017 that many in the company saw as an excuse to get rid of expensive older workers. 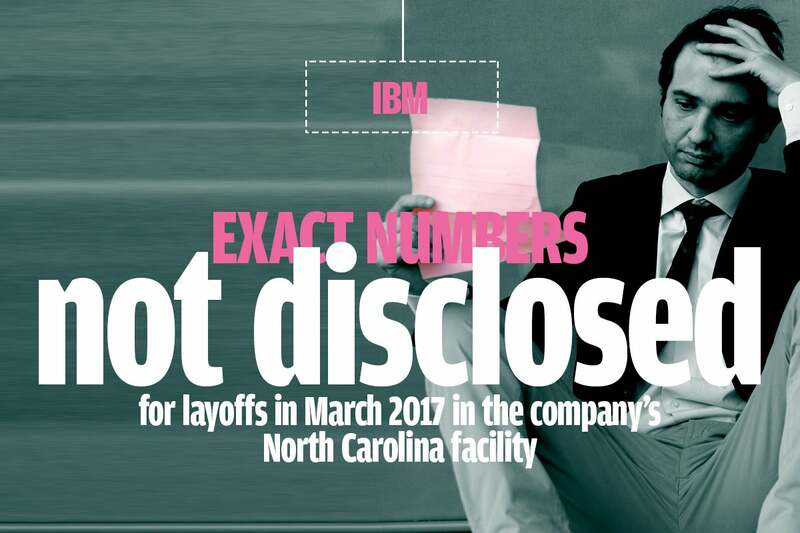 The company confirmed layoffs at its large facility in North Carolina's Research Triangle Park, though they didn't rise to the level where IBM would have to disclose the exact numbers. Meanwhile, by May the company made a move that many were calling a "stealth layoff": under its "Mobility Initiative," most employees had long ago been given permission to work remotely if they wished, but now they were abruptly told to start working in an office again or find another job — an ultimatum that could affect up to 40 percent of the workforce. HPE was supposed to be the old Hewlett-Packard's method to dump its venerable but money-losing PC and printer businesses and focus on lucrative sales of high-end business technology and services. But since the company split into the consumer-focused HP, Inc. and HPE, it hasn't really worked out that way. HPE CEO Meg Whitman has cut the company's Chinese businesses and consulting services but hasn't turned the company into a huge moneymaker. 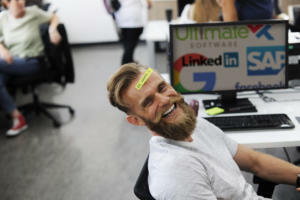 In September 2017, HPE announced it was cutting another 5,000 employees, making up 10 percent of its total workforce; the exact departments to feel the knife were unspecified (Whitman spoke of cutting "layers"). The retailing giant is known for its relentless cost-cutting, and that applies to its back-end operations as well. 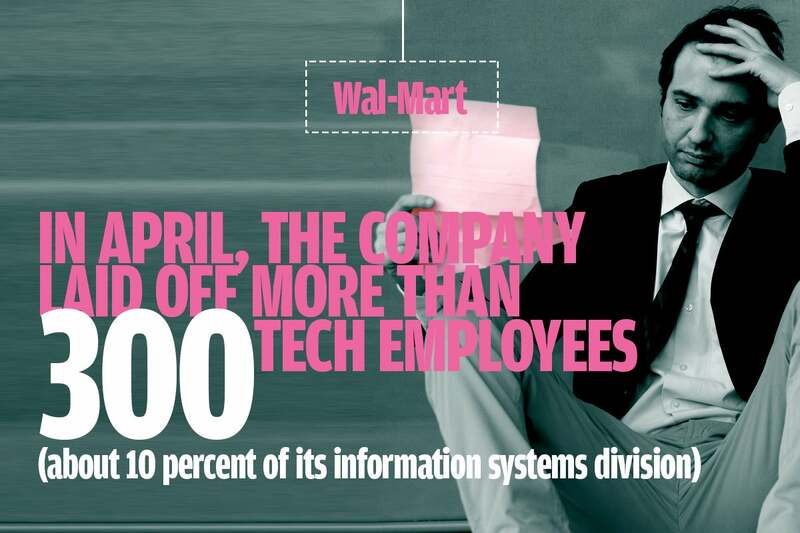 In April 2017, the company laid off more than 300 tech employees, about 10 percent of its Information Systems Division (ISD) based in Arkansas. 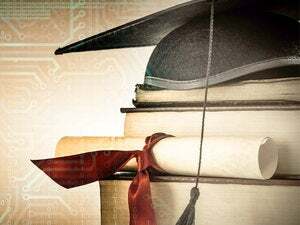 Sources say most of the cuts came from project management, and rumors had it that many of the jobs were being outsourced to an Indian tech services firm Wal-Mart already does business with. 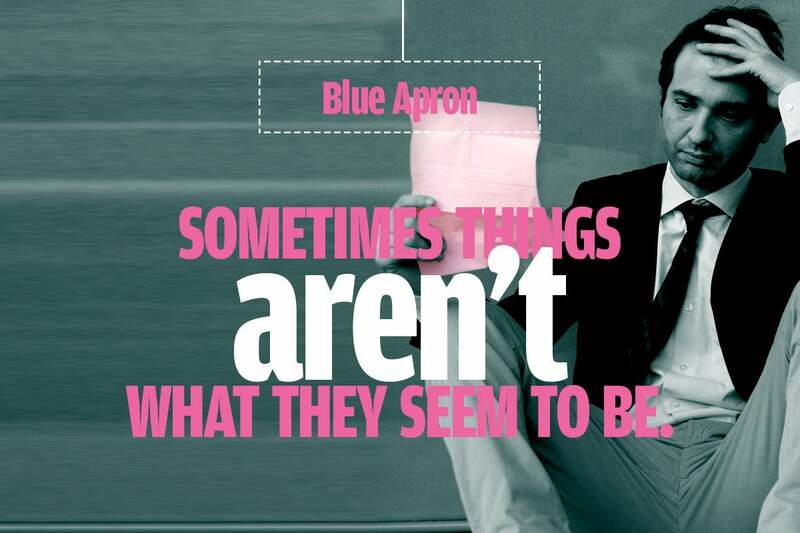 Omnipresent podcasting advertiser Blue Apron is a dominant player in the subscription meal kit game, but its stock price plummeted in early August of 2017 on reports that it was laying off a quarter of its staff. That news rocketed around the internet, but it turns out that it wasn't true, and the story originated from a combination of bad reporting and clunky government bureaucracy. The real truth was that Blue Apron is closing down its fulfillment center in Jersey City, N.J., because it's building a larger one in Linden... about 15 miles away. Under New Jersey law, the company has to report as layoffs all the jobs that had been at the facility being closed — even though all of those employees were offered the chance to work at the new nearby fulfillment center, and most of them chose to do so. Blue Apron is, it turns out, actually expanding its workforce, which is why it pays to really pay attention to the numbers.